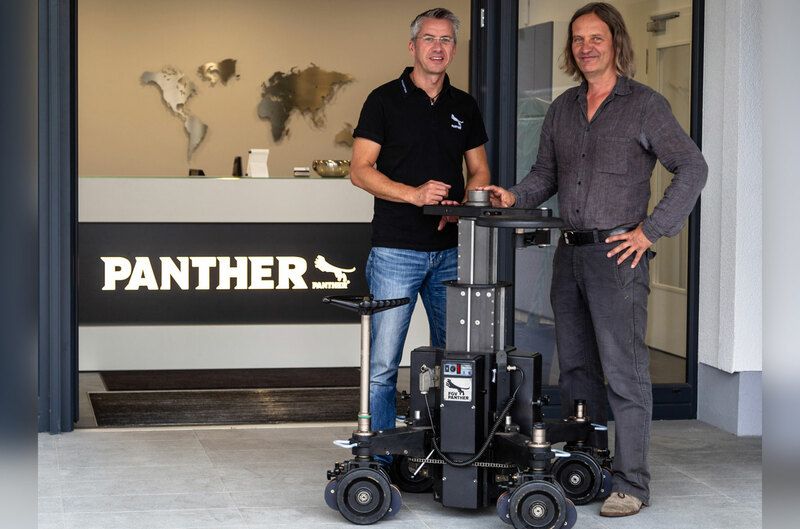 We are happy to announce that the Panther Dolly number 1.500 has left our production halls. 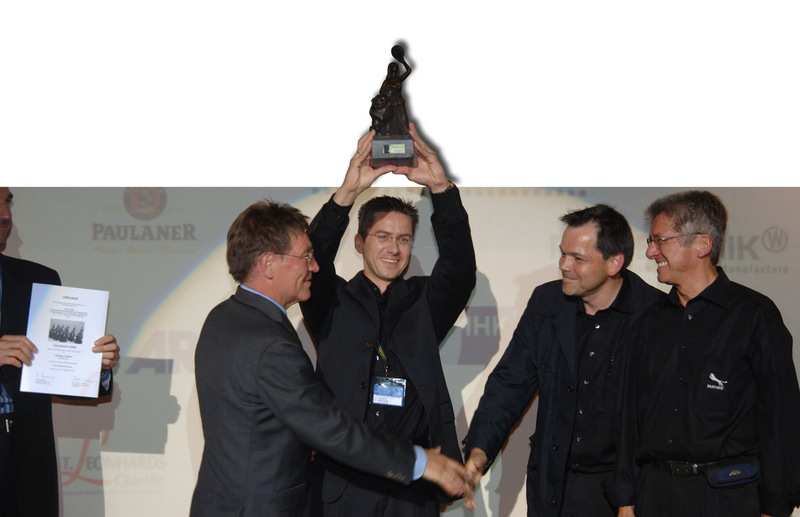 A proven system for 35 years that is constantly being developed and improved. We would like to thank all our friends and customers who accompanied us all the years on our way, and we are looking forward to the next 1.500 Panther dollies! 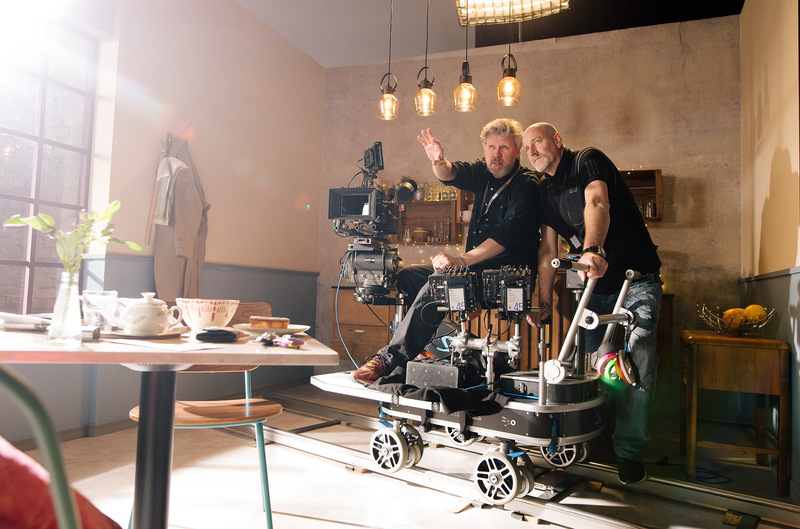 You can see dolly #1.500 live at IBC (Amstedam) and Cinec (Munich) this September 2018.